It's spring! Yes, It really is! Ignore the white stuff out there on the ground. The swans have returned to Long Point Bay. You have washed the salt-encrusted car. Dusted off the lawn mower. And you have begun cleaning your golf clubs and washing your golf balls to a brilliant white finish. For months now, our Charity Golf Committee has been planning and organizing the 15th Annual Charity Golf Tournament. While occasionally sneaking away to Florida, we Rotarians are ready to go. The Green's at Renton is under new ownership. Devlin's Country Bistro of Mount Pleasant is catering the dinner. The fee is $140.00 in advance and $ 155.00 on May 13, 2015. The shotgun start is 12:00 noon. Registration begins at 11:00 a.m. until 11:30 a.m.
Be at your carts at 11:45 a.m. 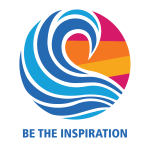 There is a button on the left were you can download a 2015 Brochure/Registration in a pdf file which can be filled out using the free Adobe Reader. Why You Want To Mark This Tournament On Your Busy Calendar! You are going to have fun. You deserve a break from work. Each participant receives a prize without even hitting a golf ball. Don't forget that you get to tell the other members of your foursome how yoga and mediation have improved your golf game and lowered your blood pressure. 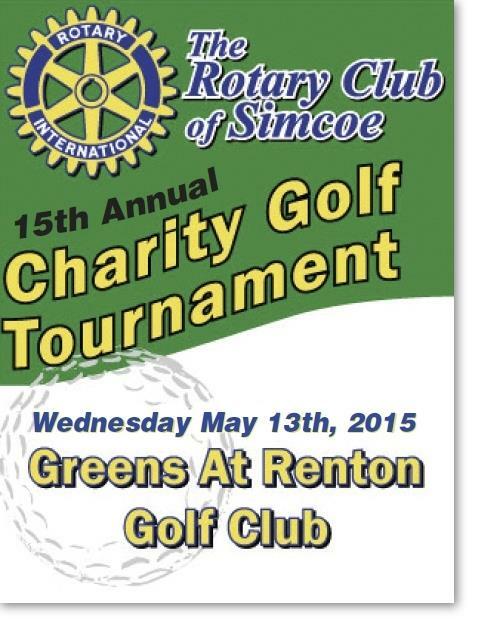 Where else can you skip work, have fun playing golf and "invest" in The Rotary Club of Simcoe. This is one of those feel-good investments. 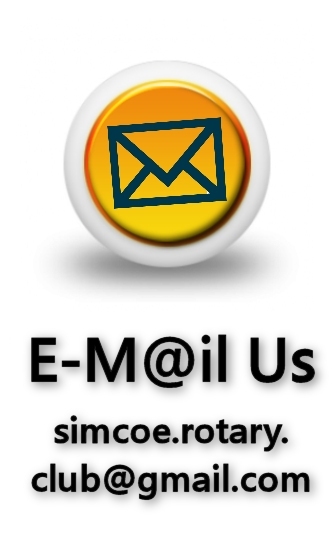 For the price of $140.00 (Advance) or $155.00 on May 13, 2015, each golfer becomes an investor in what The Rotary Club of Simcoe does best. You help major local institutions like Norfolk General Hospital and Fanshawe College with improvement projects, give area children a nourishing breakfast and/or snack, clean water and usable latrines in Haiti, replenishing local food banks, autistic children at Elgin Ave public school get their own room, youth sports and recreation facilities, and Norfolk Musical Arts Festival. There's more but you get the picture. If that doesn't make you feel good, then how about taking on global issues like eradicating polio worldwide or fighting Ebola in western Africa. Polio is presently confined to 3 or 4 countries but we are so close to completing our mission. Our Club has been identifying needs in the local and international community and then raising the money to meet these needs for almost 90 years. So when you return to work the next day or to your normal daily activities, and someone asks you what you did. You can reply that with every swing of my club, every measured chip shot and every delicate and precise putt, I was making Norfolk County a better place to live. And while I was filling out my card in the gof cart, I was fighting global disease and providing disaster relief. People love to hate banks. But once in awhile, you run into a bank like our local Scotiabank. It is a bank that puts money back into the community. The Rotary Club of Simcoe is only one of a number of local recipients to receive generous Scotiabank financial contributions. The bank has been "investing" in our Rotary Charity Golf Tournament for a number of years. The Scotiabank folks continue to be a major sponsor and we Rotarians believe that we and Scotiabank are in synch -- by putting money back into the community in the areas of education, health, recreation, young people, music and arts, and on and on -- makes are community stronger and more livable. In every relationship, you have to tell your partner how you feel about them. A very special thanks to the Scotiabank folks.